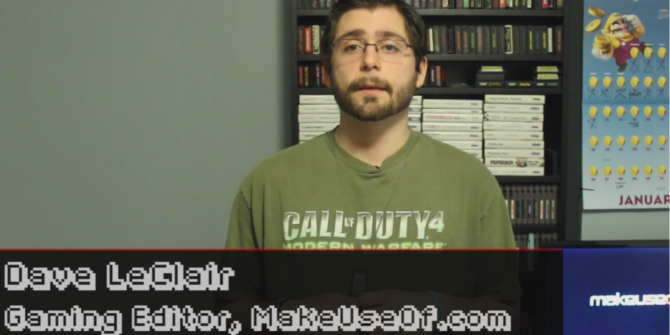 Welcome to MakeUseOf’s Video Game Hub episode 6, the weekly news show where we count down the top five news stories from the busy world of video games. A new episode airs each and every Friday. Who has time to keep up with all that constantly changing video game news? Oh that’s right, we do! This week, we talk about the sad news that Irrational Games is shutting its doors, Steam’s introduction of tagging, the NPD numbers for January, Tony Hawk’s triumphant return, and Harmonix making a music-based FPS.